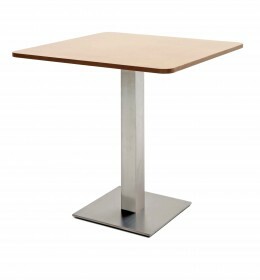 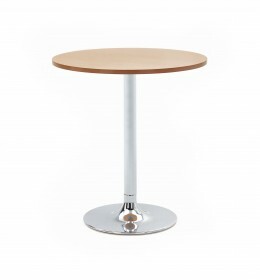 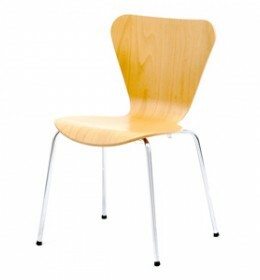 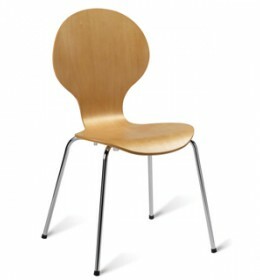 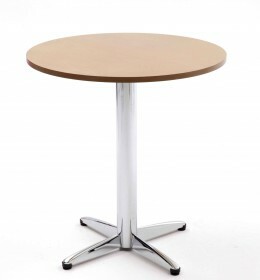 Our contract standard bistro furniture can be used in a restaurant, bar, cafe or dining room setting. 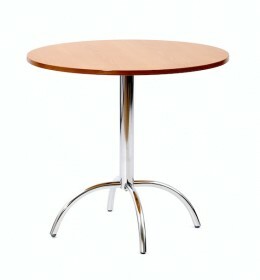 The tables come in 4 designs with a range of sizes and table top finish. 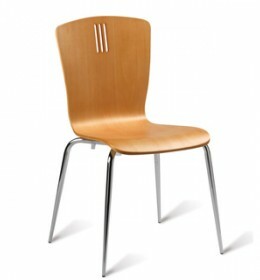 Both chairs and tables have a choice of wood colours.